Hips back and thruster fin set up create a strong hold through tight turns. 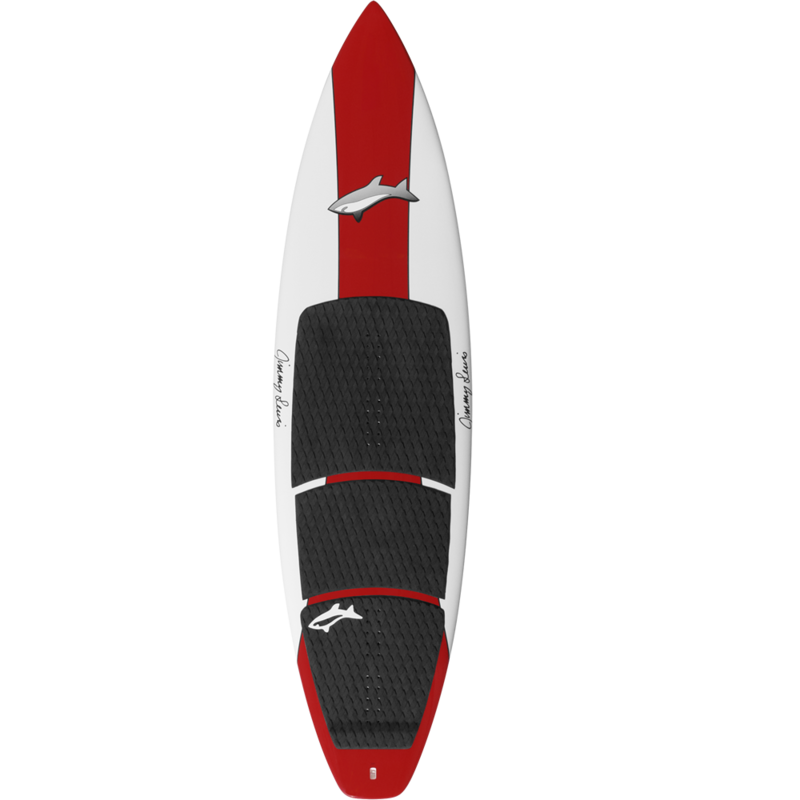 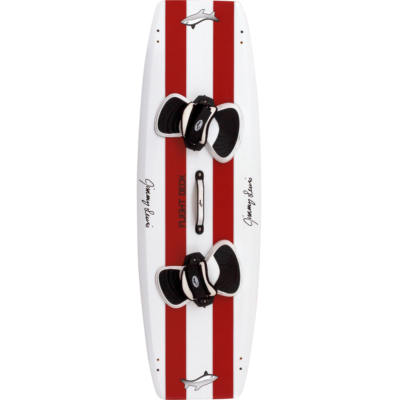 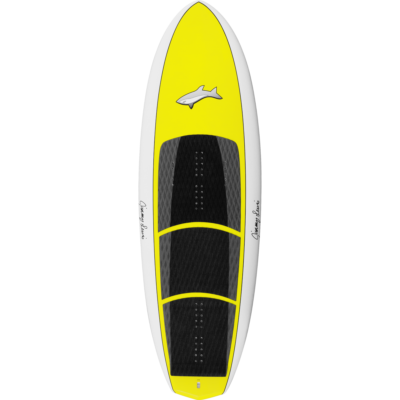 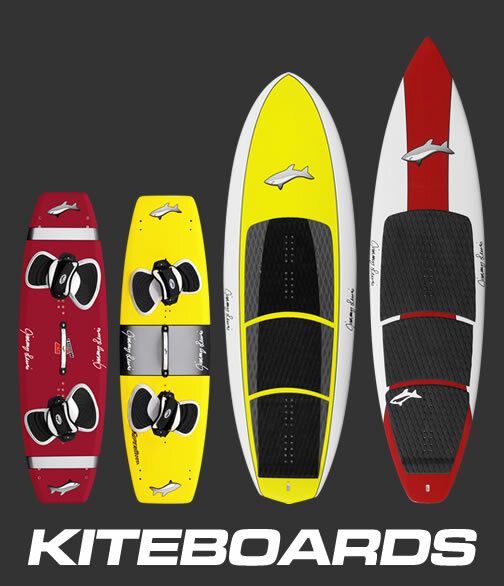 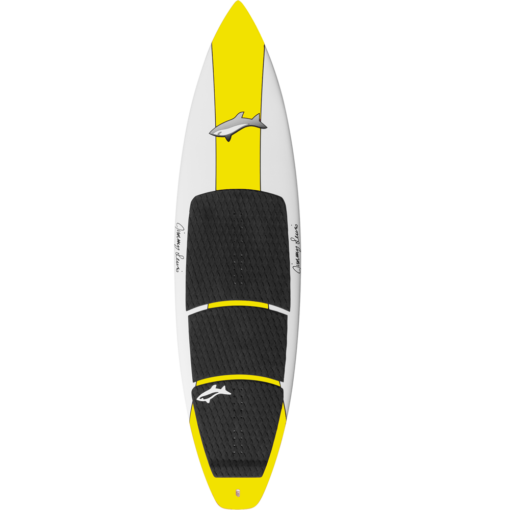 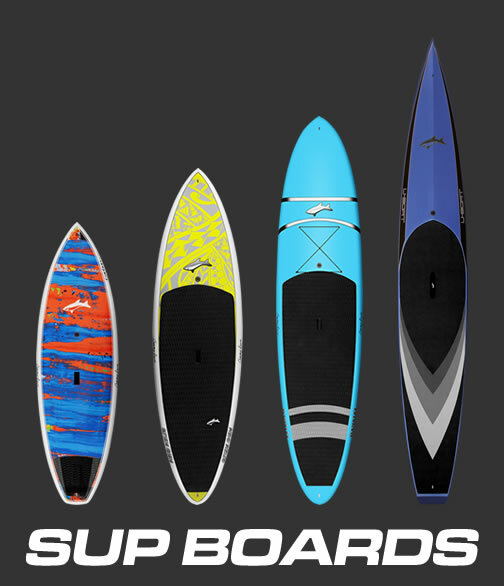 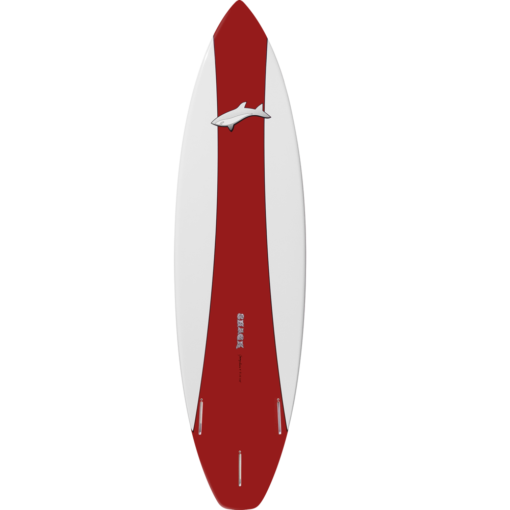 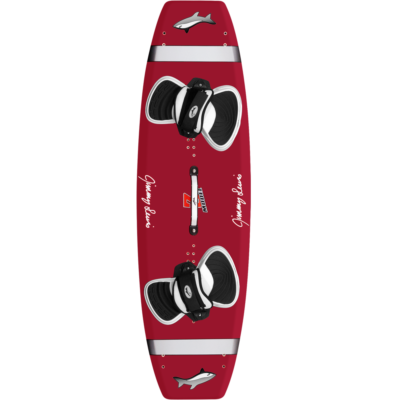 Includes thruster set of fins, 3 part pad, removable straps and hardware to mount straps. 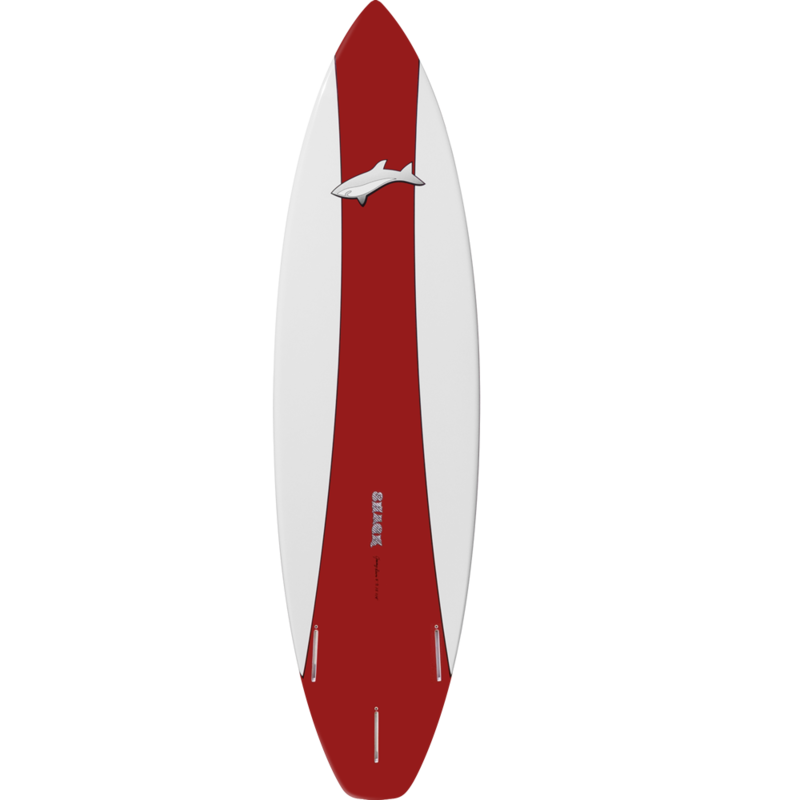 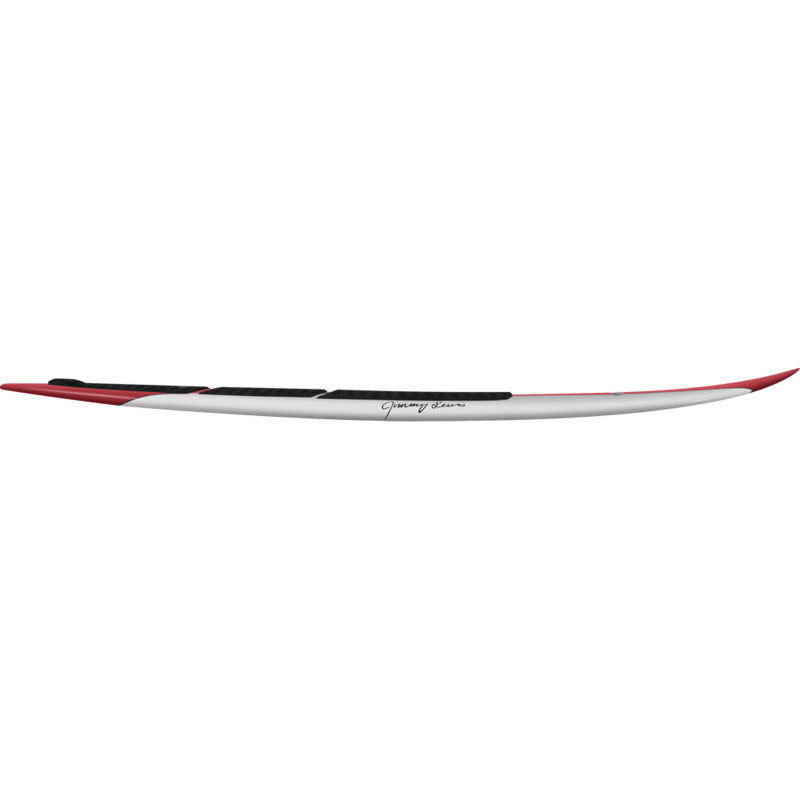 5'9″ comes with 4.25″ fin set. 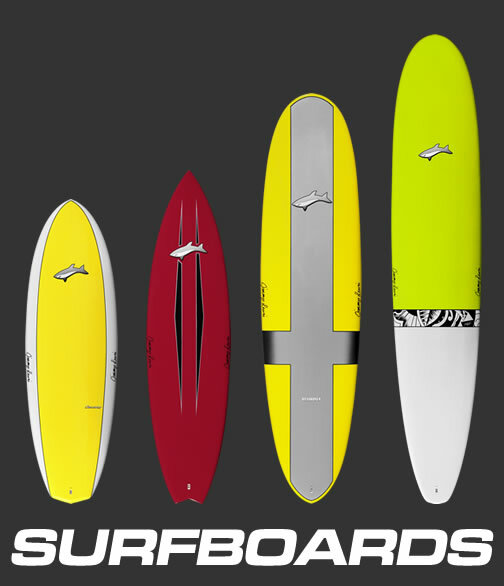 6'0″ and 6'3″ come with 4.5″ fin set.